SPRING HOLIDAY SCHEDULEOrders placed on Friday the 19th & Thursday the 25th after 10am will be fulfilled on their following Monday. We are closed on Friday the 26. 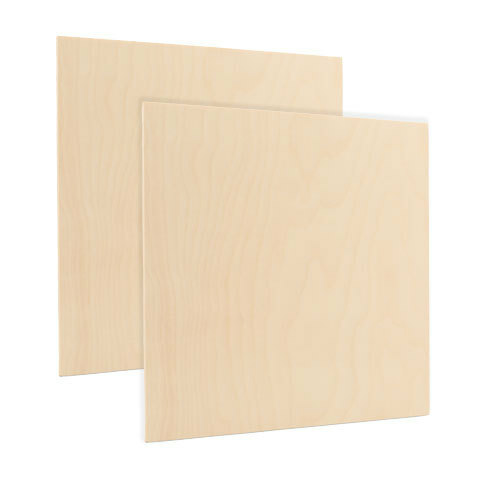 Baltic Birch Sheets B/BB 1/4" x 12" x 12"
Subscribe To Our Email List To Receive Craft Ideas & Promotions!